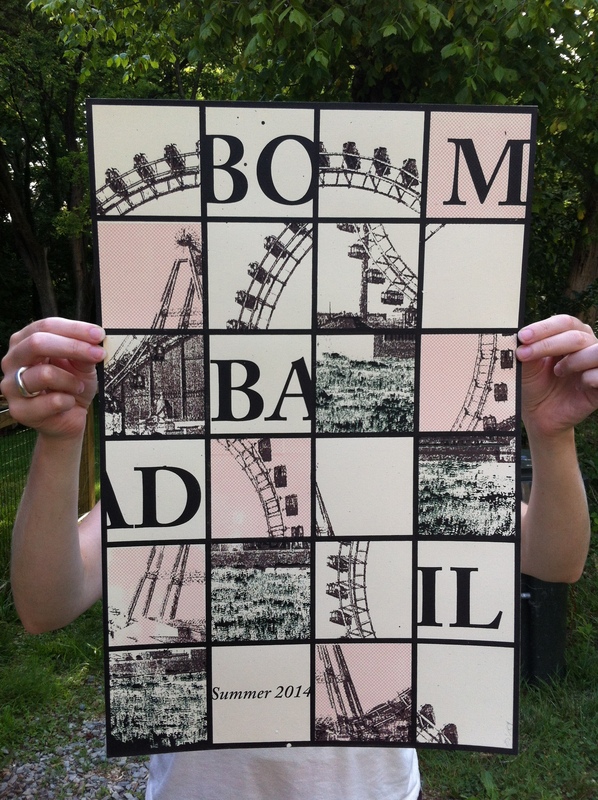 Here’s one from early in the Summer: Bombadil, for all of their hot month touring. Four colors. Yes sir.